EAP is facilitated by a mental health professional and an equine professional. This program is provided for individuals, families and groups. This unique and effective therapy is done not on the horse but on the ground as the participants learn about themselves and their relationships to others, as they form a relationship with their equine partner. 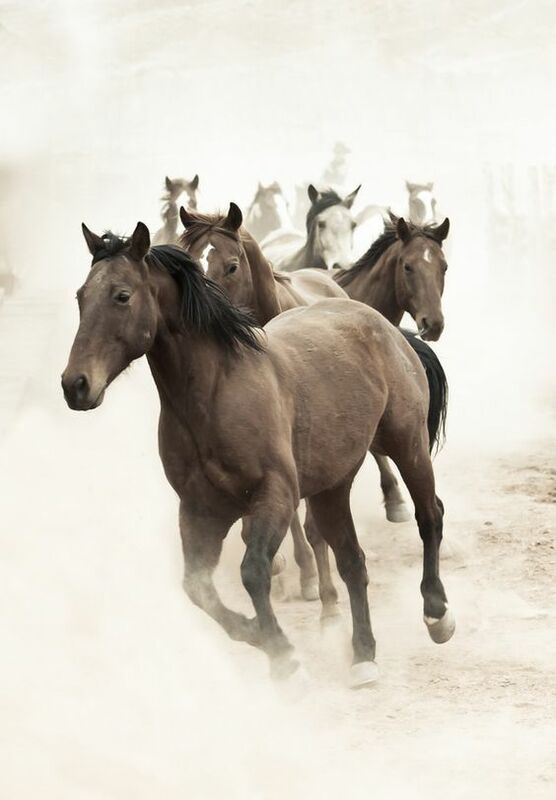 Horses are highly intuitive and truly reflect an individual's state of mind. Their absolute acceptance allows one to become more vulnerable and increases a person's ability to work through emotions and feelings. Additional skills that are often emphasized include boundary setting, assertiveness rather than aggressiveness, self-confidence, and an understanding of one's behaviors and patterns. Horses bring many emotions to the forefront; some are clear and some have no words. The biggest of these emotions are love, respect and living in the now. *These sessions are confidential, therefor there are no photos of clients working with the horses.